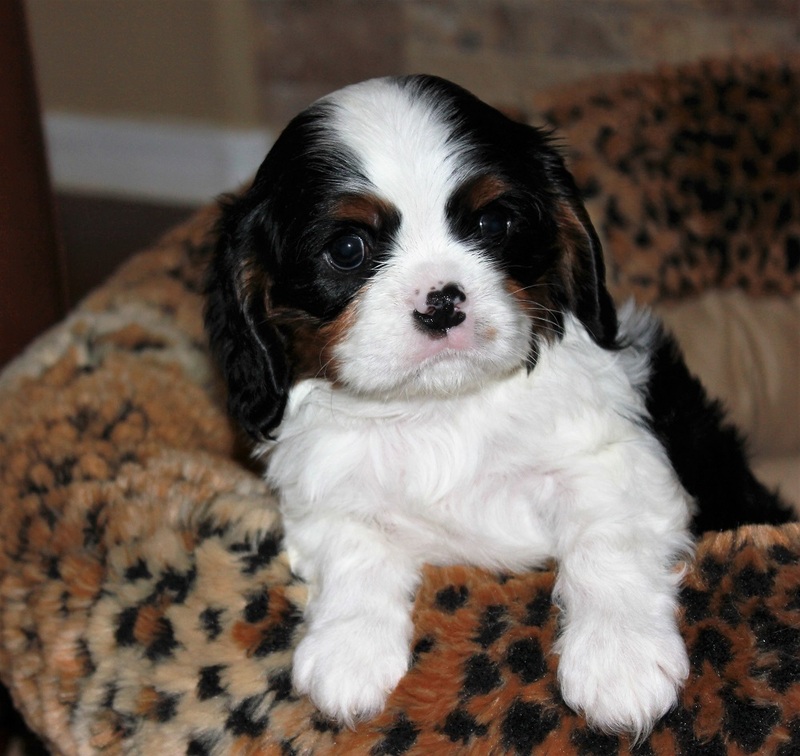 We are a small Hobby Breedesof the Cavalier King Charles Spaniel located in Mesa. We breed for first and formost, the health, temperament and breed standard of the Cavalier. We breed for the Quality not quantity. We strive to keep the founation of the cavalier in our lines. All puppies are heand raised with lots of attention and are temperament tested before going to their new homes. All of our Cavaliers have their health clearences.